When most people see a police officer, they make sure they aren’t doing anything illegal. When Maya Louhibi Rubio sees one, she chuckles. “The police in the United States look like they are from the movies and so do their cars,” Louhibi said. 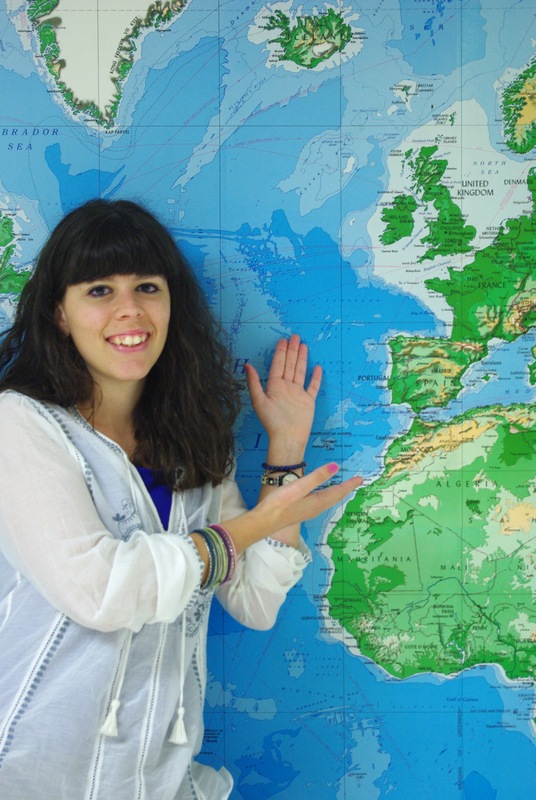 Louhibi is from Alicante, Spain, which is roughly 4,500 miles and six time zones away. 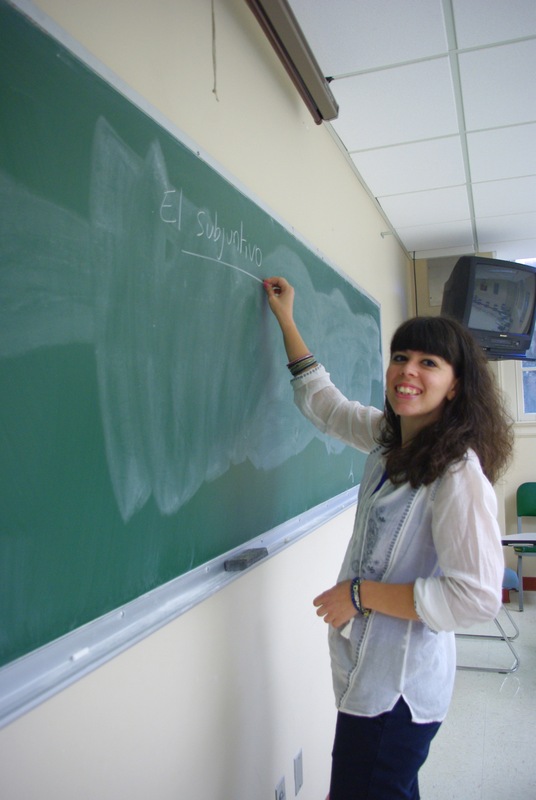 Louhibi flew to Birmingham in the spring of 2011 and 24 hours later students were giving her blank stares as she taught Spanish, in Spanish of course. She accepted a position to teach intermediate level Spanish through the World Languages and Cultures department at Samford University. 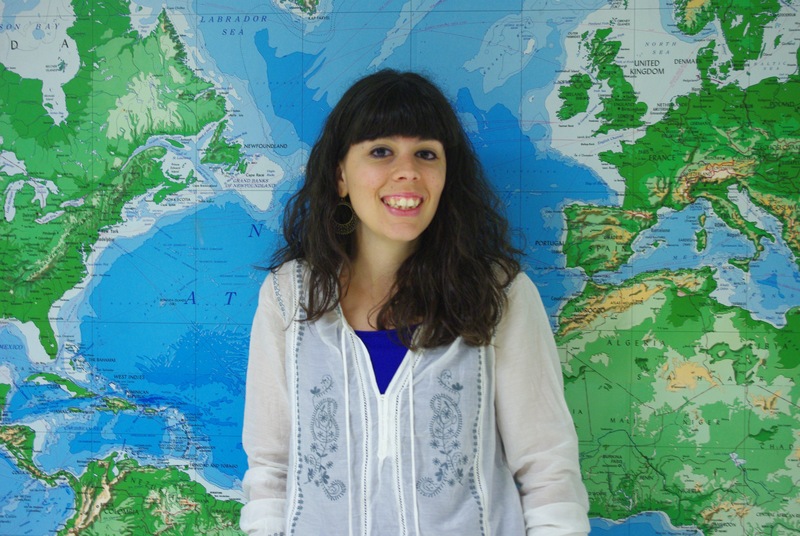 Though she’s taught Spanish to English-speakers in her own country for years, she now has a better idea of how students feel when they don’t understand what’s being said in a class where English is prohibited. Louhibi, 30, said that the English language has been the most difficult hurdle to overcome in her stay here. Louhibi said she loves hearing Southern words such as ‘y’all,’ ‘ma’am,’ and ‘sir’ and has recently learned slang such as ‘fixing to,’ ‘chillaxing’ and ‘Roll Tide.’ The strange way of speaking isn’t the only thing she likes about the South. “The Southern hospitality here is something real and it has helped me so much,” she said. One way it has aided Louhibi is simply getting around Birmingham. Louhibi does not have a driver’s license in the United States nor in Spain. In her city in Southeast Spain that’s not a problem. Birmingham, on the other hand, was ranked the seventh worst city in the United States for public transportation in May of 2011 by Time Magazine. If Louhibi needs groceries or wants to leave Samford’s campus, she has to ask a friend for a ride. In the weeks before her flight to the USA, Louhibi changed her ringtone to a familiar Lynyrd Skynyrd song. It was her way of preparing to leave her home and go to a country she’d never been to. Louhibi was singing songs about the Southland before she even stepped foot there. While she, like many Europeans, was familiar with the iconic song, she didn’t know much else about the state, so she began to ask around. “Basically what (my friends in Spain) said about Alabama was something negative, things like racism and closed-minded conservatives,” she said. “Now that I’ve come here, I see that it’s not true. “I like to travel without prejudgments or preconceived thoughts,” she said. While she doesn’t like to judge, she has a knack for noticing cultural differences between her home in Alicante and her temporary home at Samford University. Another difference between Alabama and Spain is that strangers are more likely to spark a conversation here. Louhibi plans to return to Spain in May. While she’ll bring back some American customs, others she’ll happily leave others for good. In Spain Louhibi eats dinner at 10 like the rest of the population.